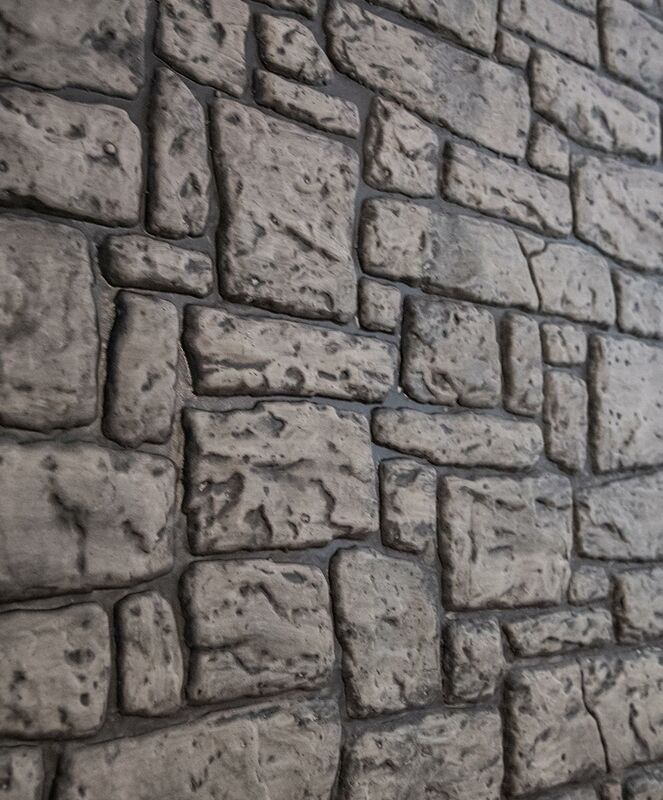 A natural, rough looking stone wall that will help you easily transform your haunted house, restaurant or escape room theme to new level. 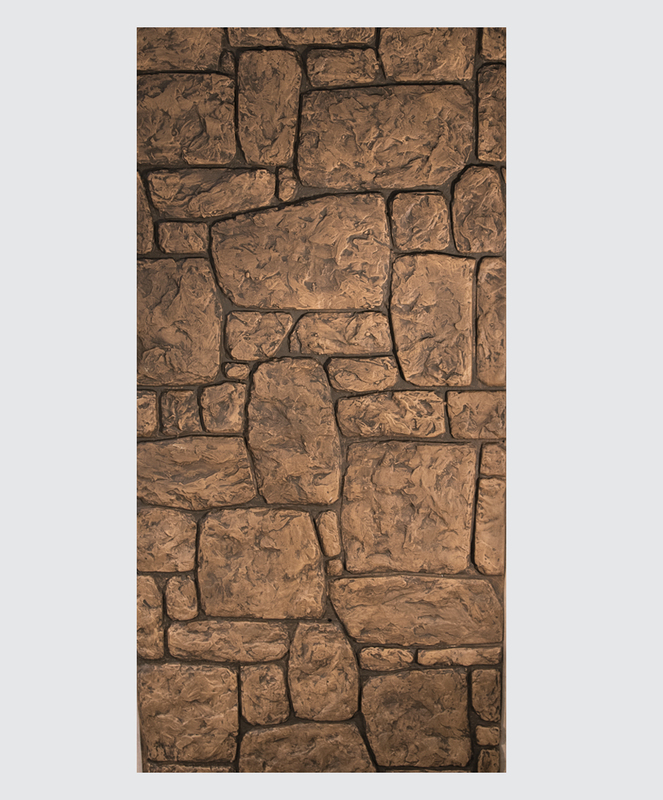 These panels can be painted in a variety of colors so feel free to give us a call to discuss your project! 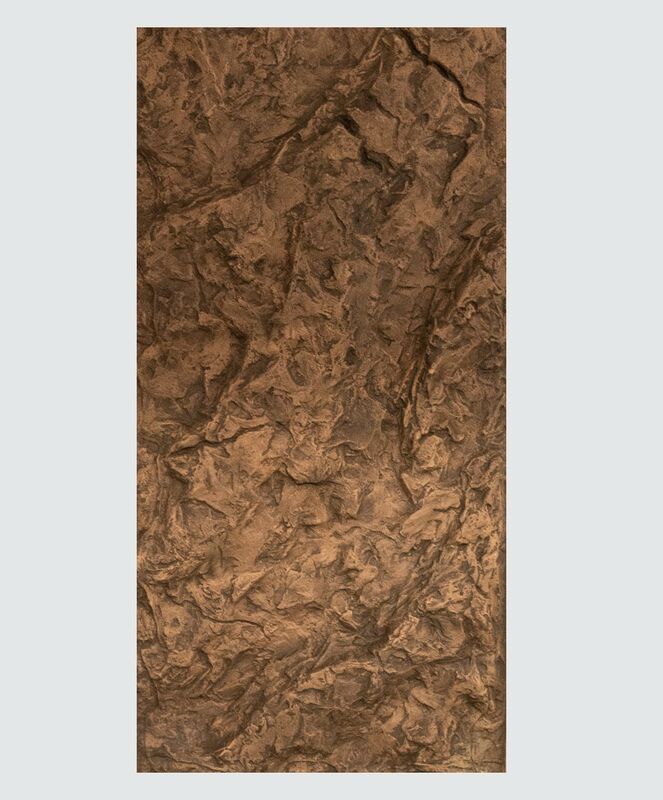 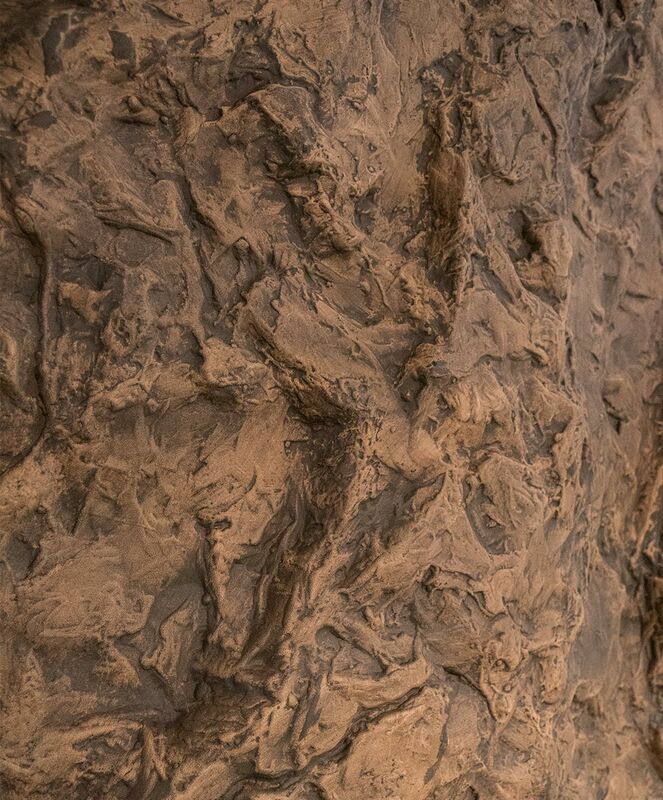 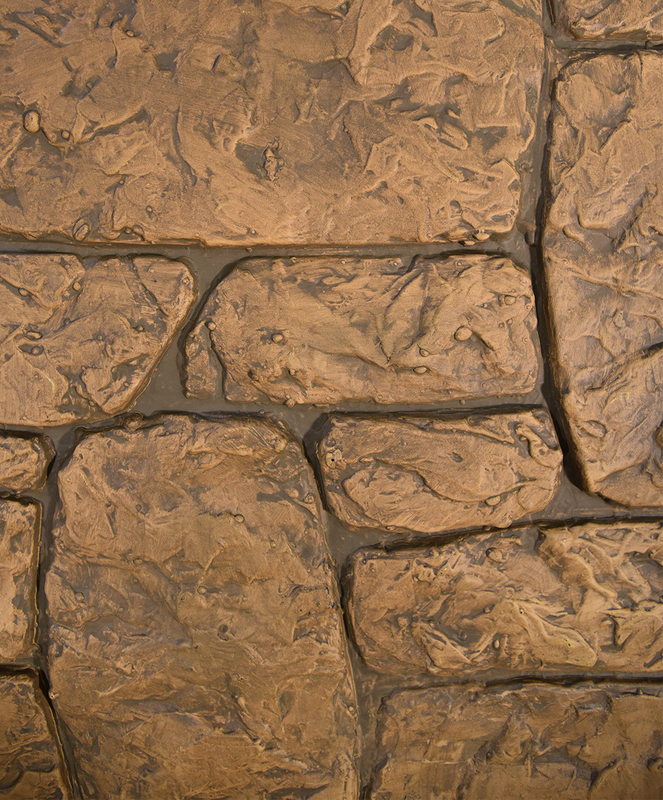 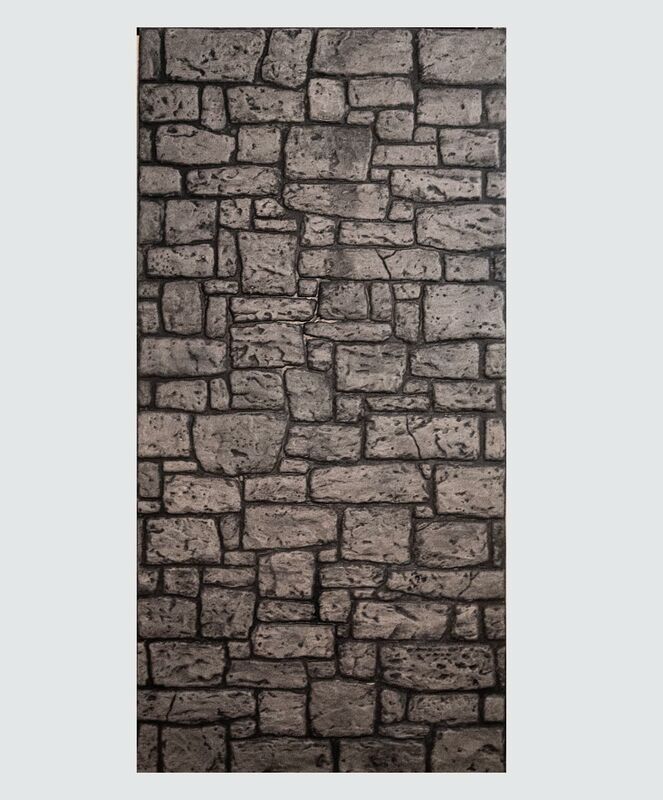 Our fieldstone panels interlock to create a seamless pattern while creating a full wall texture. 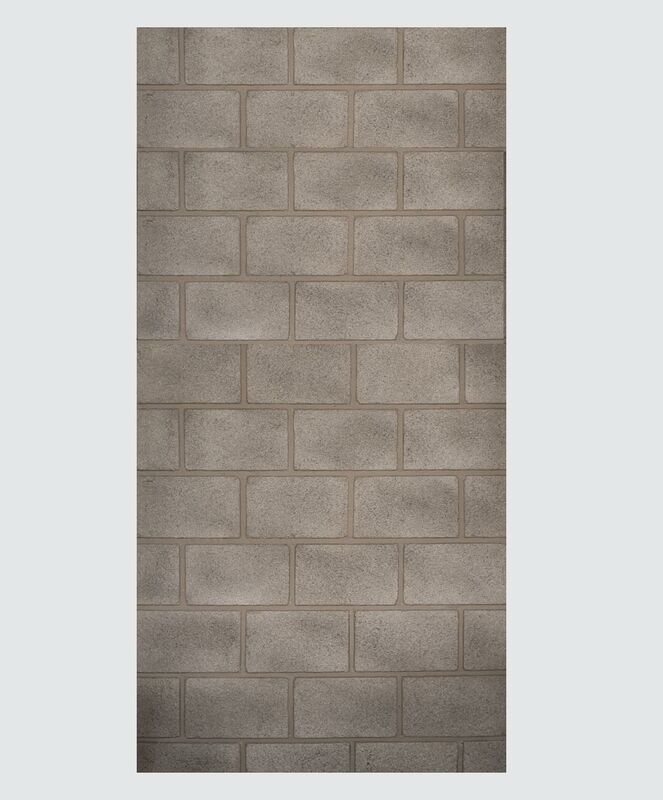 Vacuumformed from.090" ABS plastic, thicker and stronger than many competitors’ products. 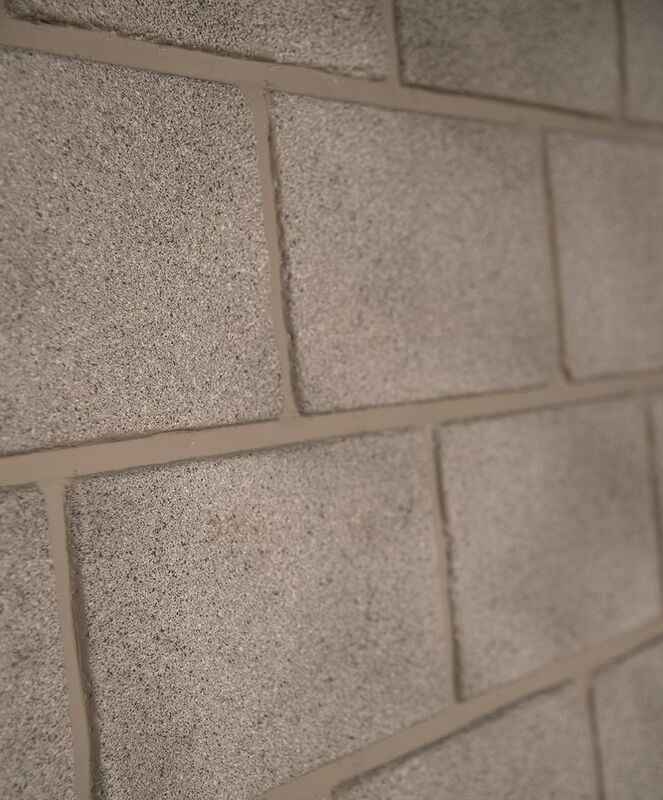 Our fieldstone panels screw flat to your current wall with no additional framework or framing needed, making it an easy and cost effective to create detailed productions.